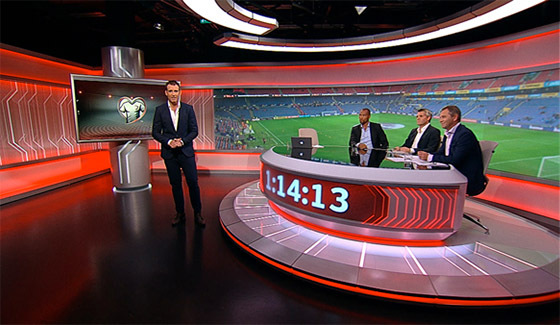 Scandinavian media group, SBS Discovery enlisted graphics technology provider Reality Check Systems (RCS) and sports production company Fotball Media to rebrand its on-air image ahead of the UEFA Euro 2016 football qualifies and 2018 FIFA World Cup. 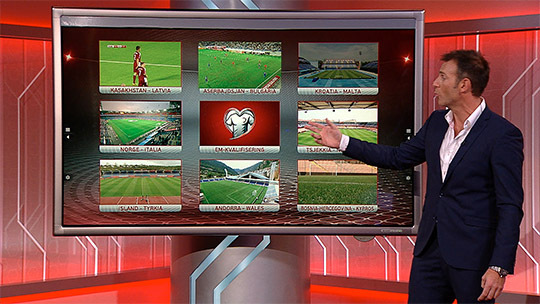 RCS, working for Fotball Media, overhauled SBS’s studio with an integrated graphics workflow that includes two video walls powered by VizRT solutions and an intuitive, interactive touchscreen solution for match analysis. RCS’s crew devised a streamlined workflow that allows one graphics operator to distribute traditional graphics while simultaneously providing additional graphics and video content to both a main LED video wall and a smaller, standalone screen built into the desk on-set. 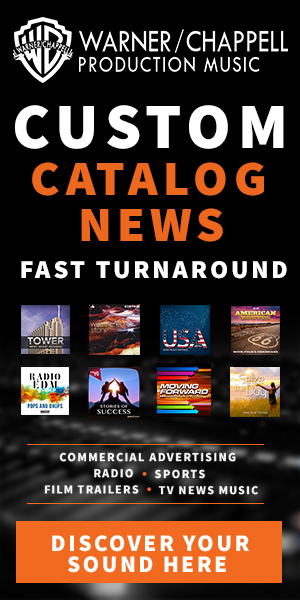 The visually and editorially compelling video wall graphics portfolio includes several 3D animations, live video inputs, national flags and a countdown to kick-off clock.